There are shared opinions on pressure drying as a choice of drying method when drying water damages, especially in living environments. At Corroventa, we consider pressure drying to be the fastest and most effective method. 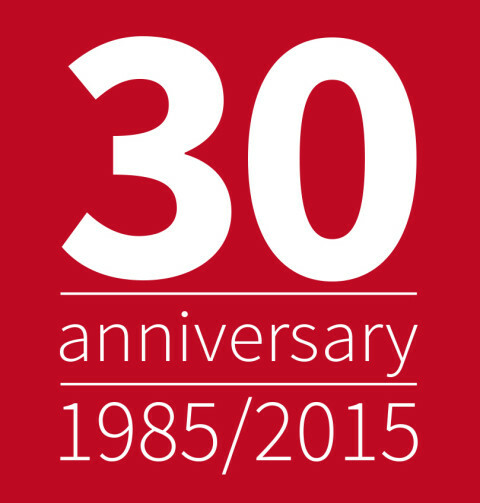 Corroventa noticed a need for education within dehumidification technology already in the early 1990s and has since then educated thousands of customers all over Europe. A new concept is now developed and we start 2019 by launching Corroventa Academy! Which dehumidifier works best during the winter? An adsorption dehumidifier is absolutely the best alternative during the winter when the air is cold and dry. The air has generally quite high relative humidity but very little moisture in the air which makes a condensing drier less effective. With an extra heater as in Corroventa’s A4 ESX, you get extremely hot and dry air from its four outlets. This contributes to an optimal drying process all year round but especially during this period. 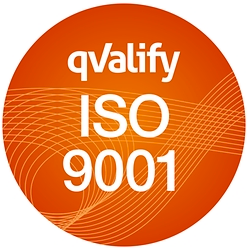 Corroventa Avfuktning AB has got the management system certified according to ISO 9001:2015 by the certification company Qvalify. Knowledge about the dangers of radon has increased around the world in the past years. Corroventa has delivered a number of radon extractors RS100 to the damage restoration company Corvara in Tranås that are currently working on decontaminating the area Ekmarksberg. Mårten Larsson, the new Chief Commercial Officer at Corroventa has been working with sales during his whole career. The past 13 years he has had the role as a Sales Manager for Trelleborg Sealing Solutions with a focus on the Swedish market. "I enter my role at Corroventa with a positive feeling, it’s going to be exciting to be part of Corroventa, a company standing for innovation and with product development making the company one of the market leaders." Radon is a radioactive noble gas that you can neither see, smell nor taste. It spreads into the air through cracks in the ground. There are ways to decontaminate it and in this article we answer some questions about radon decontamination. With the H4 ES system Corroventa achieved an efficient bed bugs sanitation of a former refugee acommodation. After close to 200 treatments, the building is finally free from pests. The warm and humid climate that Sweden experienced during the summer of 2018 has contributed to an increase in the humidity indoors as well. Corroventa has, during the summer, delivered both adsorption dehumidifiers and condensing driers from the ES-family to several hospitals in the Nordic countries.